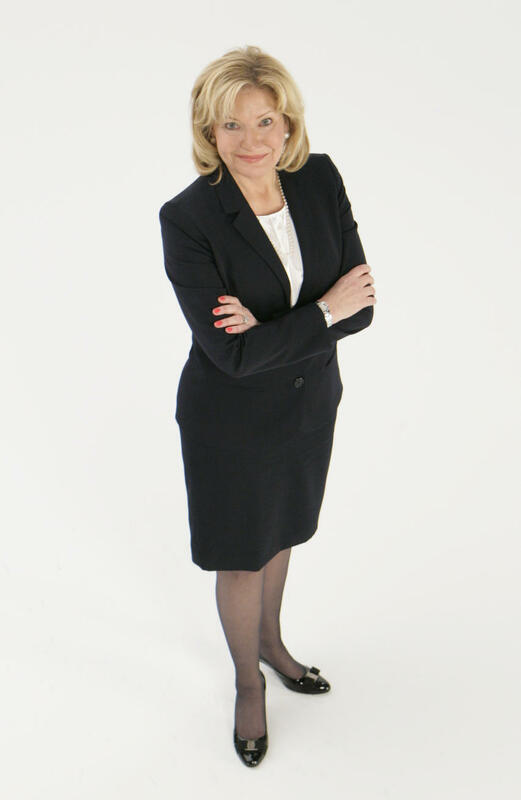 Kitty Van Bortel will be the keynote speaker at the second Avanti Summit on Oct. 26. An event this fall will give women who run businesses in Rochester a chance to learn from their peers and celebrate their successes. The second Avanti Summit will be held from 7:30 a.m. to 3 p.m. Oct. 26 at The Strathallan Rochester, 550 East Ave. Automotive group owner Kitty Van Bortel will be the keynote speaker. “That’s what this Avanti Summit is for — to celebrate and learn from the powerful women running businesses in Rochester,” Mammano said. The event will include a panel and workshops. The panel, Debunking the Myths of Strong Female Leaders, will include Michelle Ashby of Tipping Point Communications, Amy Castronova of Novatek Communications, Sitima Fowler of Capstone IT and Myneco Ramirez of MBR Concepts LLC. Tickets are $85 per person. Small and large group rates also are available. For more information, or to buy tickets, go to davidmammano.com/AvantiSummit.